Why do you want to be a homeowner at Civita? 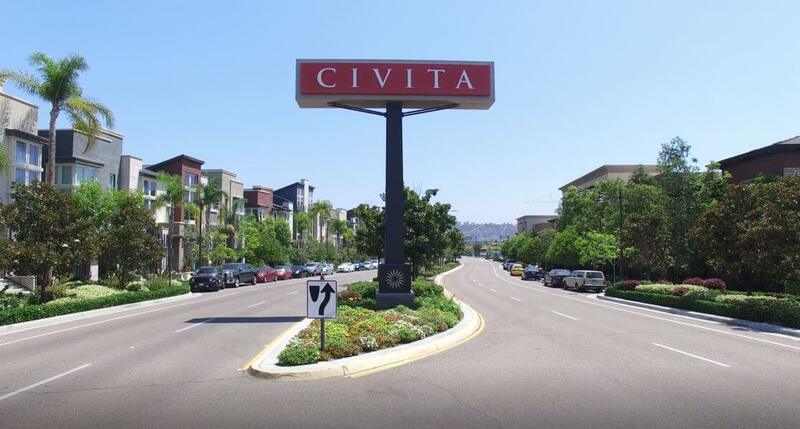 As a homeowner in Civita, you will have everything you need just walking distance from your home. Homeowners in Civita have exclusive access to all of the following amenities. At the 2.5-acre recreation center you will find two pools, a spa, gym, professional kitchen, game room with ping-pong table, shuffleboard, arcade, and a pool table. Residents can sit and read a book poolside, swim laps or just enjoy the day with friends. In addition to the pools, you will find an area for barbecuing, games and occasionally watch movies during the summertime on their outdoor screen system. The sizable club house is roughly 8,790 sqft. and is a great area for hold meetings, parties, and or to kick back and relax. The state of the art 3,700 square-foot fitness center has everything you need to complete your daily workout routine. The floor to ceiling retractable glass walls allow you to work out and enjoy the fresh California air. The center also has special yoga classes and other various fitness classes throughout the week. Does Civita look after the environment? 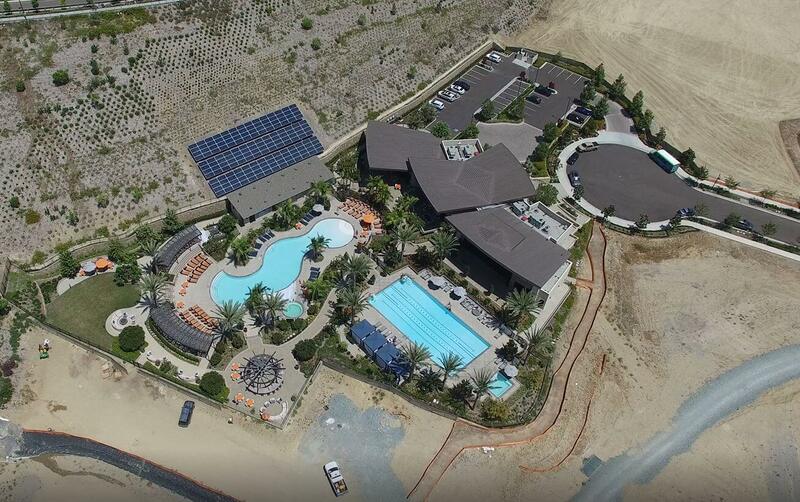 The Civita community prides itself on being energy efficient and uses solar panels throughout its community areas to be less dependent upon the energy grid. Civita offers transportation from Civita Blvd & Via Alta to Fenton and Hazard center trolley. The shuttle runs fully on propane, which aids in eliminating the equivalent of 56,822 pounds of coal or the equivalent of planting 1,380 trees. Give me a call today at (240) 461-7361 or email me at Karl@livingthesandiegolife.com for more information or to schedule a tour of the neighborhood!